Children’s Mental Health : By the time students go to University at 18, the damage has been done! The generation of 12 to 18-year-old children and young adults need help with dealing with their mental health, wellbeing and resilience. Half of all diagnosable mental health problems start before the age of 14 and 75% by the age of 21. 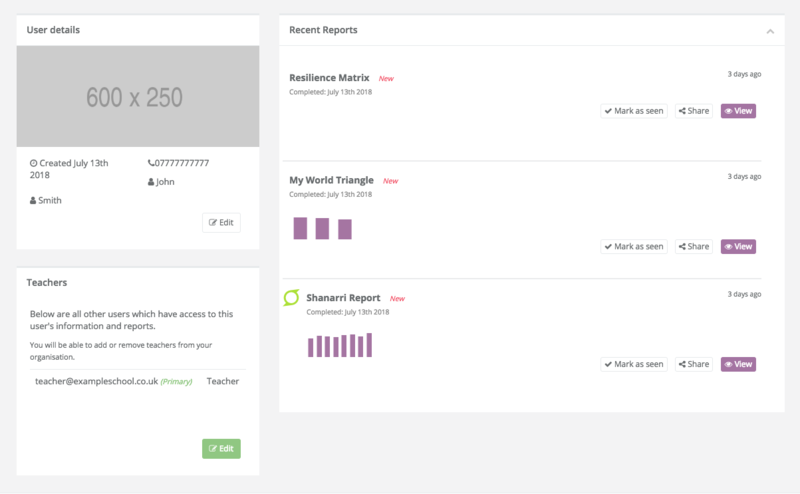 Here at APPA Scotland, our app (APPA) is being used to assess and measure resilience in 12 to 18-year-old youths while giving them back key practical helpful hints on how to improve their resilience. Below, we take a cross Atlantic look at children’s mental health and why the transition from secondary school to University is such a key phase in maintaining a health mental state. There is a growing body of evidence that highlights today’s youths suffer unparalleled levels of mental health and stress. This is not just a UK-wide problem but a global issue. The gravity of the situation facing youngsters is such that the World Health Organisation (WHO) has suggested that “If we don’t act urgently, by 2030 DEPRESSION will be the leading illness globally”. Today’s youth will become tomorrow’s depressed generation of adults. Bear in mind that even 30 years ago “anxiety” as a clinical condition did not exist in the USA, a country where over 40 million people have an anxiety order! In a recent blog https://appawellbeing.com/schools-wellbeing-league-table/, we highlighted the notion of “Schools Wellbeing League Table” which was suggested by a former Head Teacher in England, Sir Anthony Seldon. He said a focus on wellbeing and character would improve exam results, but a focus on solely exam results would “diminish” wellbeing. He added: “We now know, much more than we did ten years ago, how to teach wellbeing and character in schools. Running a university now, it has become even clearer to me that by the time students arrive at 18, the damage has been done, and universities are on the back foot. The groundwork needs to be done in schools. In England, the Children’s Outcome Research Centre (CORC) this week collaborated with Public Health England and Anna Freud National Centre for Children and Families to publish “A toolkit for schools and colleges to measure and monitor children and young people’s wellbeing”. This aims to raise awareness of the range of tools available to school staff to measure wellbeing and evaluate the mental health needs of their pupils. In Scotland, the Scottish Government recognised the need for better Children and Adolescent Mental Health Services (CAMHS) and set a target for NHS Scotland to deliver a 26 week wait from referral to treatment for specialist CAMH services from March 2013, reducing to 18 weeks by December 2014. However, recent figures show that many of the Scottish Health Boards were struggling to meet this target and additional funding is being provided to cope with the increased demand. There is also a variety of avenues followed by schools across the country on producing SHANARRI (Safe, Healthy, Achieving, Nurtured, Respected, Responsible and Included) Reports for each secondary aged child. The USA – The theme is echoed across the Atlantic. In a recent survey carried out by the American College Health Association (ACHA), two-thirds of parents said schools “definitely” should cover emotional and mental health issues, such as bullying, depression, and stress. Ohio State University has seen a 43% jump in the past five years in the number of students being treated at the university’s counselling centre. At the University of Central Florida in Orlando, the increase has been about 12% each year over the past decade. At the University of Michigan in Ann Arbor, demand for counselling-centre services has increased by 36% in the last seven years. The Government response in the USA has been to make a transformative change taking place through the introduction in 2016 of the Whole School, Whole Community, Whole Child (WSCC) Model. This aligns the country’s health and education services in the interests of the child in a school setting and follows on from the passing of the “Every Student Succeeds Act” (ESSA) in 2015 to provide every student with a well-rounded education but also to close the attainment gap in order to fulfil his/her potential. The WSCC Model focuses its attention on the child, emphasizes a school-wide approach, and acknowledges learning, health, and the school as being a part and reflection of the local community. Each child, in each school, in each community deserves to be a HEALTHY, SAFE, ENGAGED, SUPPORTED and CHALLENGED. Over the coming weeks and months, there are more high profile conferences across the USA to address the Whole Child approach and grapple with children’s mental health issues, including using global leaders in education at a Global Institute in Hawaii to explore “Ensuring Equity for Each Child”, an international Conference on Child and Family Maltreatment. Suddenly, there is a real energy around the subject of children’s mental health and wellbeing, which is to be applauded. Want to try APPA to measure resilience and wellbeing of a child? Contact the team at info@myappa.it or call us on +44 (0) 141 847 0774. 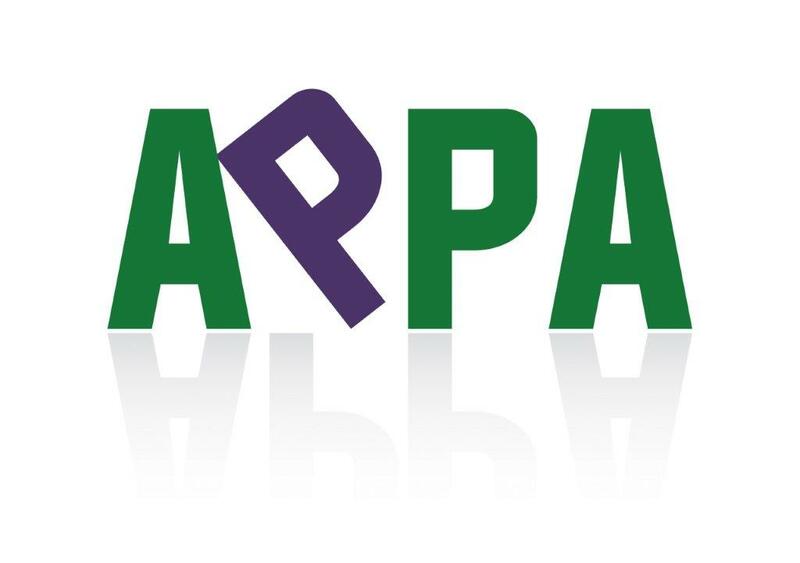 For more information on APPA and previous Blogs dealing with children’s resilience, visit https://appawellbeing.com/ .